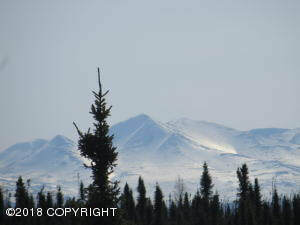 DESCRIPTION: 9.14 acres with spectacular view of Redoubt and Kenai Mountains!! Great property for a recreational cabin. DRIVING DIRECTIONS: Take Funny River Road to aprox MP 14, turn on Rabbit Run Rd. then onto Browns Lake Rd. Then Royce Street then Bagley Avenue, property is on the corner of Bagley Ave and Detroit Street. Look for sign.